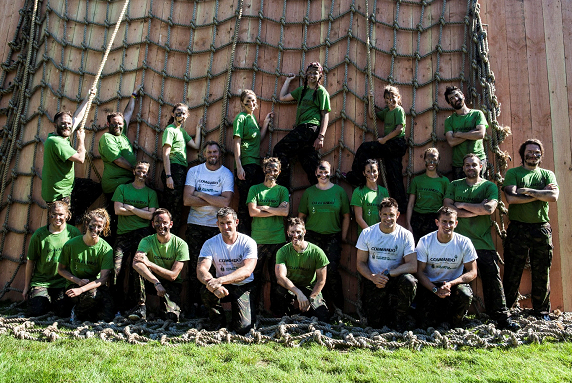 Are you tough enough for the Commando Series? 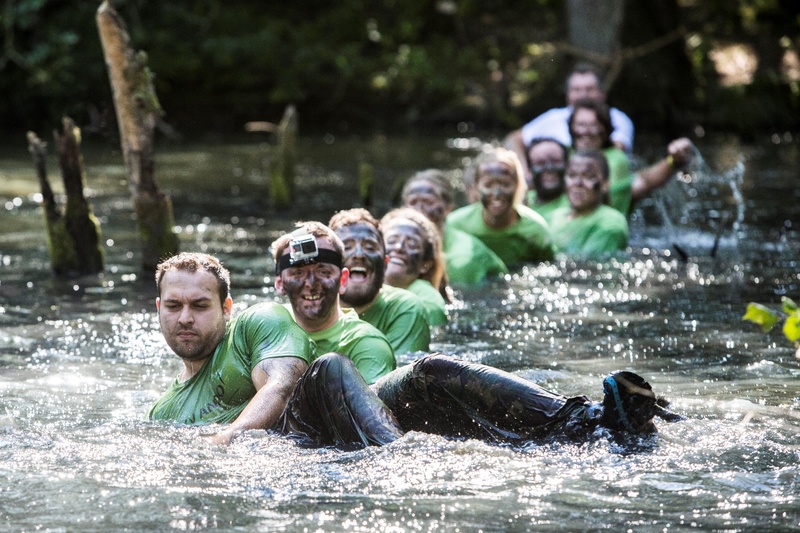 There’s been a huge rise in the popularity of obstacle course racing (OCR) recently – from events such as Tough Mudder and Nuclear Races to Warrior Run – and the latest one to catch my eye is the Commando Series, so I was excited to be invited to take part on behalf of The Student Blogger. 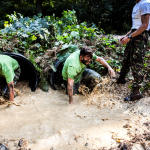 The Commando Series is an OCR where the obstacles are from the Commando test book and recreate the mud, sweat and pain of modern-day Royal Marines commando training. Sounds fun, right? Obviously this isn’t your traditional running event – not only do you end up looking extremely muddy (and perhaps smelly), the race isn’t timed, so it’s much more about having fun. 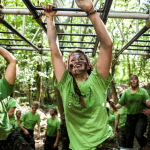 There are also three different levels of intensity on offer – ‘treat me like a commando’, ‘just get me round’ and ‘we are family’ – allowing people of all backgrounds to take part and get the experience they want. 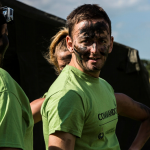 After arriving at the venue, you go along to registration and pick up your race kit, which includes a Commando Series t-shirt and some camouflage make-up to get you started. Once you’re prepared you can roam around the little race village until you’re ready to go and warm up (the event started at 10am). The warm up was fantastic and very varied in order to warm up every inch of your body – quite a few people were pretty tired after just warming up! Do note that once you start the warm up, it’s a recurring theme that you aren’t allowed to keep still… there’s no going back! Once the warm up is completed, the runners head off towards the briefing area overlooking the lake. 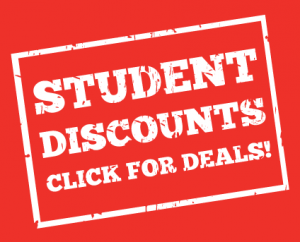 Here you are told a little bit about the course and experience, including some things to expect. 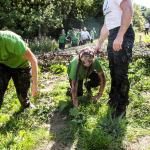 You’ll also be drilled in the Commando principles, encouraging you to work as a team and help each other, before heading off to the start line. The course crosses multiple terrain through the forest and lake – from grass to mud to concrete and dirt trail – which makes the event a lot more interesting than your normal road-based races (cue dodging big puddles and mud that you struggle to stand up in!). 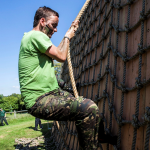 There’s also a wide range of obstacles throughout the course (15 in total), including monkey bars, river cross and caves! 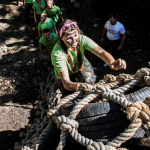 Obviously you will need some sort of physical fitness to get round the course, though it is possible to walk and skip obstacles that you don’t feel comfortable with. 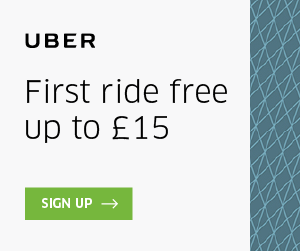 It’s approximately 7K across mixed terrain so you don’t need to be super-fit to take part! Avoid clothing you don’t want to get ruined as you will get covered in mud and soaked in water. As mentioned already, you are given a Commando Series t-shirt to wear, and I would recommend long trousers/tights and a long-sleeved t-shirt to protect your body, as you will be crawling on your hands and knees on multiple terrains. 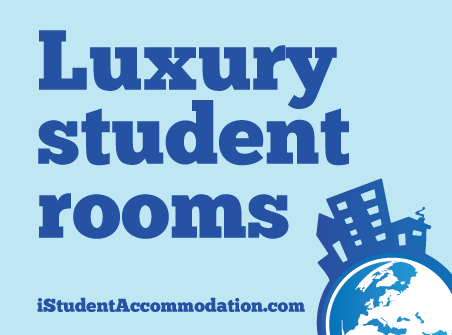 Bring a fresh change of clothes, shoes and a towel, particularly if it’s raining! The last thing you’ll want to do is go around in damp, smelly clothes – you might want to bring some baby wipes/facial wipes if you want to freshen up a little afterwards, as you’ll have to wait until you get home for a hot shower. Interested in finding out more? 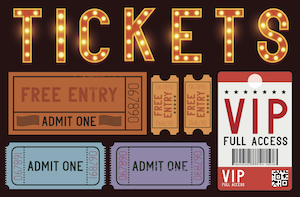 Take a look at the Commando Series website – tickets start at £30 for those under 16 and £55 for 16 and above. 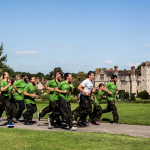 The first event takes place at Hever Castle in Kent on 14 November 2015, with many more in the pipeline for next year. 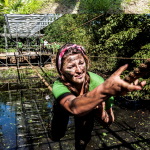 Have you taken part in an OCR event? 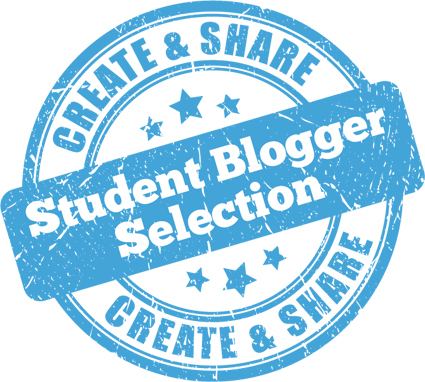 We’d love to hear some of your experiences, tips and pictures – get in touch or tweet us @unilifeblog! 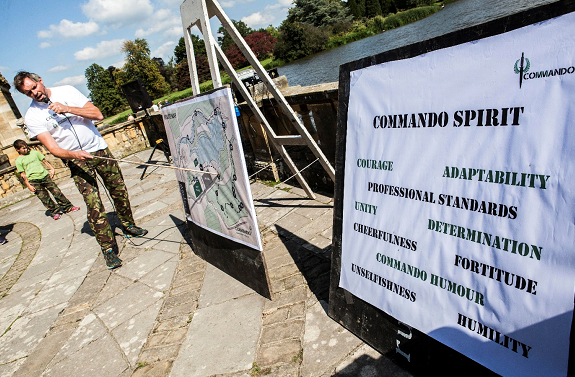 And if you decide to run the Commando Series, we’d love to see some of your pictures!